The Wisconsin Elections Commission announced Friday that it would hold a statewide recount of the presidential vote. 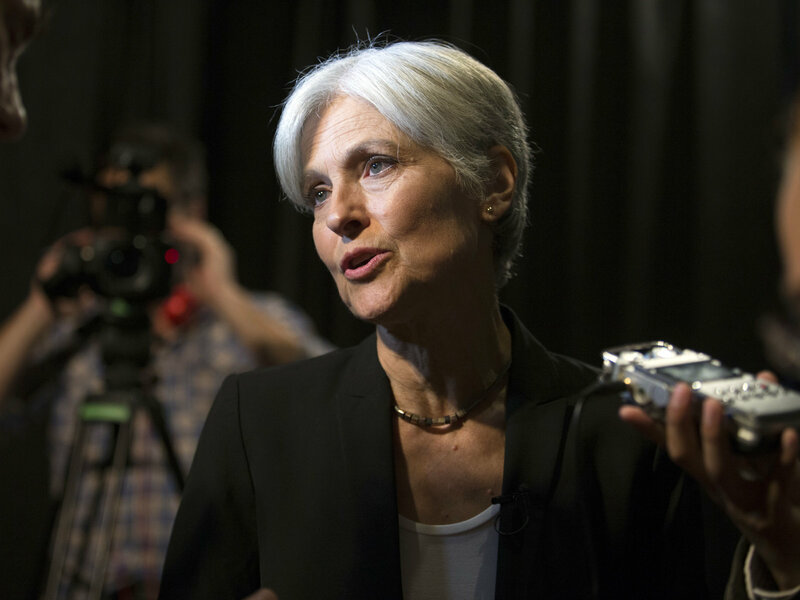 The move was in response to petitions from two candidates, the Green Party’s Jill Stein and independent Rocky Roque De La Fuente. Federal law requires that all recounts be finished 35 days after the election, which is Dec. 13. One or both of the candidates will be required to pay for the recount. “We have assembled an internal team to direct the recount, we have been in close consultation with our county clerk partners, and have arranged for legal representation by the Wisconsin Department of Justice,” said Wisconsin Elections Commission Director Mike Haas in a statement.